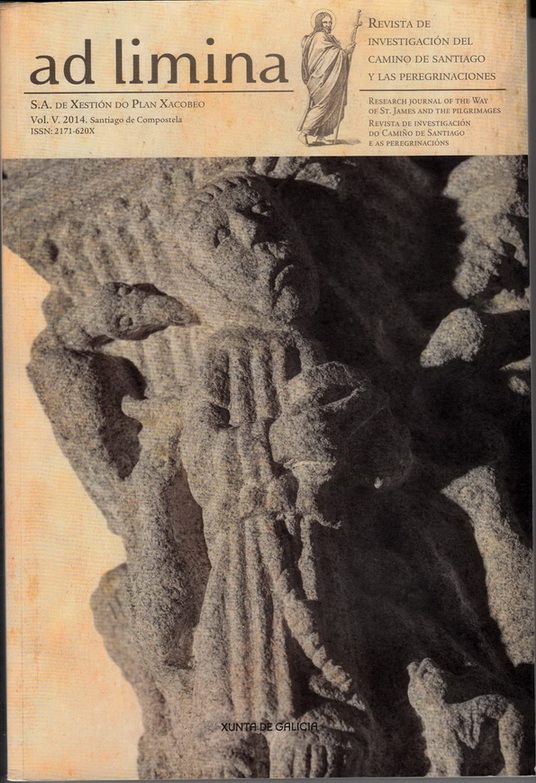 Ad Limina: Revista de Investigacion del Camino de Santiago y las Peregrinaciones: Volume 5, 2014. Publisher: Santiago de Compostela 2014. The North-West and North-East Passages: 1576 - 1611. The Development of the Castle in England and Wales.